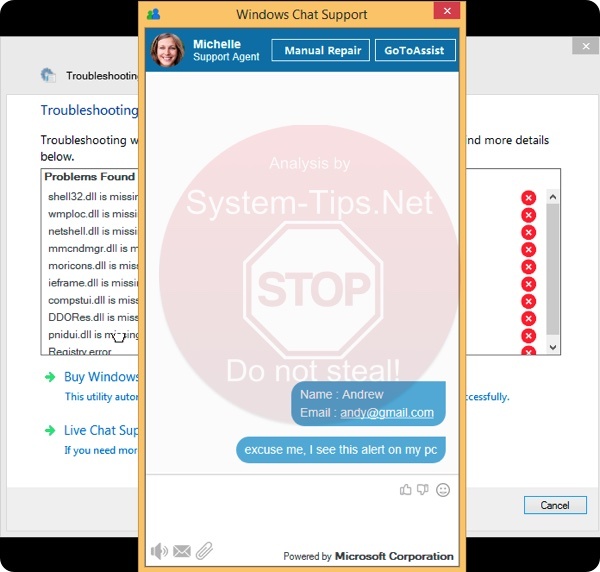 Quick menu to help you navigate through fake Windows Chat Support ransomware removal guide. Fake Windows Chat Support ransomware description. Removal guide for fake Windows Chat Support ransomware. This particular fake Windows Chat Support is the part of a new ransomware that is currently attacking many Windows computers. The main intention of this ransomware is to persuade you to pay money in favor of cyber crooks, either via PayPal or by providing your credit or debit card details. However, we strongly advise that you do not agree with such proposals, since, once again, these chats are supported by online criminals who hunt for your money. It is quite likely that fake Windows Chat Support ransomware and its associated components could be installed into your PC along with some other free software that you could have been dealing with lately. It is very important that you don’t allow any hidden installations to take place on your computer. 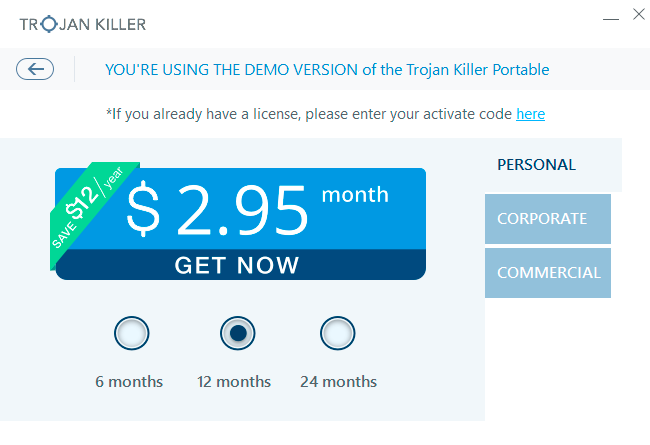 For this goal it is very important to always carefully read the EULAs (End User License Agreements) related to free software you intend to make the part of your PC. 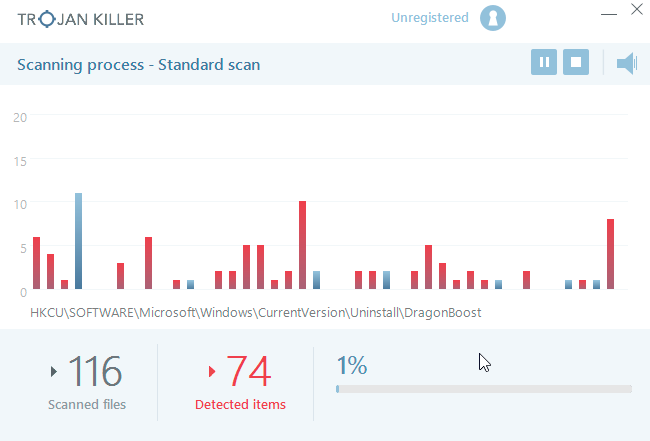 In order to get rid of fake Windows Chat Support scam (ransomware) we strongly advise that you perform a thorough scanning of your system using proven malware removal application. 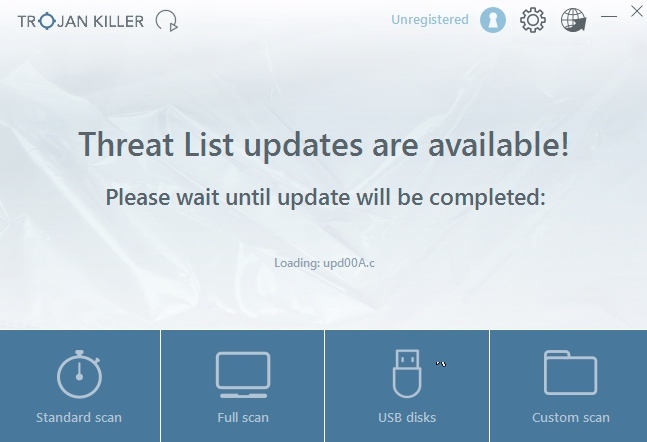 First, you must restart your PC into Safe Mode with Networking in order to bypass the ransomware. 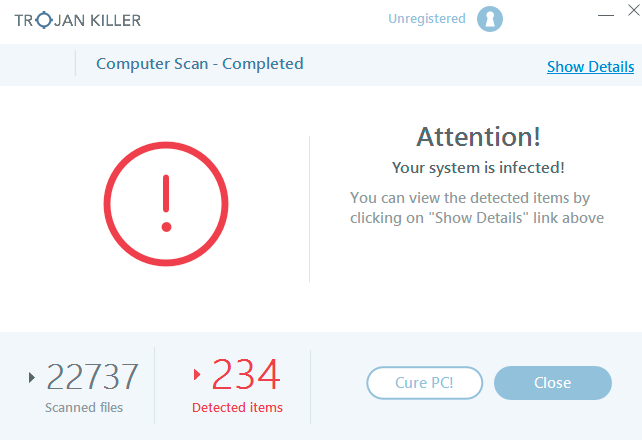 Then download the anti-malware software and scan your PC with it. Finally, you will need to detect all the infections it finds and to reset your browsers using additional tool as explained below. Fake Windows Chat Support ransomware removal instructions. After you eliminate fake Windows Chat Support ransomware malware it is mandatory to apply additional manual fixes to clean your browsers from malware traces. 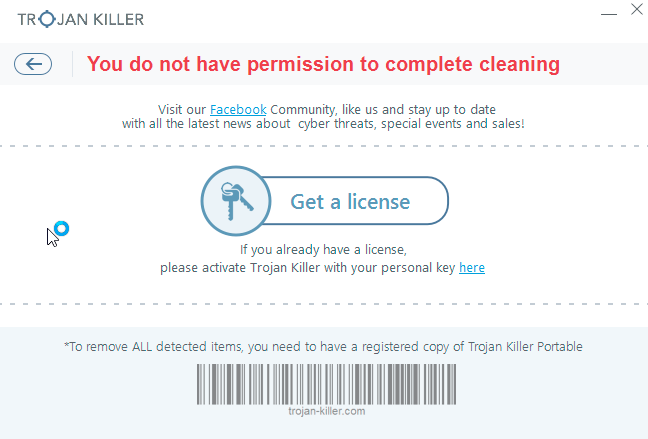 Smoothmacs.com Updates Recommended scam removal (Mac).